When the Ultimate PPC Experts Peer into 2017, What Do They See? 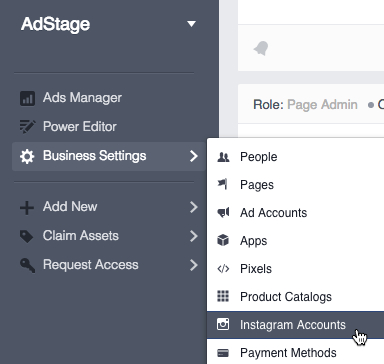 This month in AdStage: Create Automated Rules for Facebook ad sets, manage your Google Shopping Campaigns in AdStage, and more! This month in AdStage: Create custom Google Analytics reports, automate bidding on Facebook, save your global dashboard tables as a PDF, and more! This month in AdStage: Automate bidding on Twitter, adjust location based bids on AdWords, utilize the latest LinkedIn targeting features, and more!